a mother-daughter snack shop serving falooda and Burmese cuisine, where you can also buy hard-to-find Asian groceries, books by people of color, and more. Falooda is a layered dessert drink and popular street snack found in Southeast Asia, the Middle East, and throughout the world. 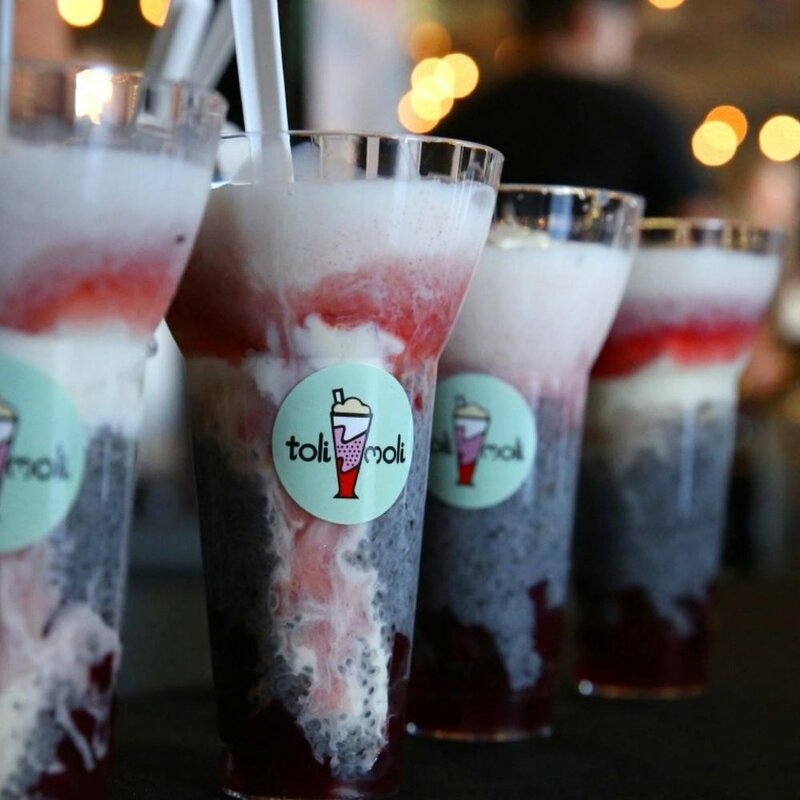 Inspired by Burmese falooda and every stamp in our passports, we stack superfoods and house-made ingredients so you can see each layer in the cup. We combine classic regional flavors with modern inspirations. #FaloodaNation is a nod to everyone around the world who loves this sweet treat as much as we do. staying in? we'll come to you.